Up next is an exclusive with one of my favorite producers, the UK’s Ad Brown. 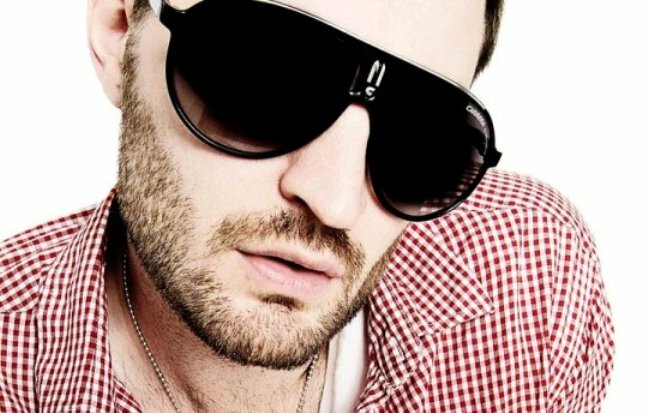 He is also a favorite of legends such as Ferry Corsten, Gareth Emery, and has support from progressive heavyweights like Sasha and Nick Warren. 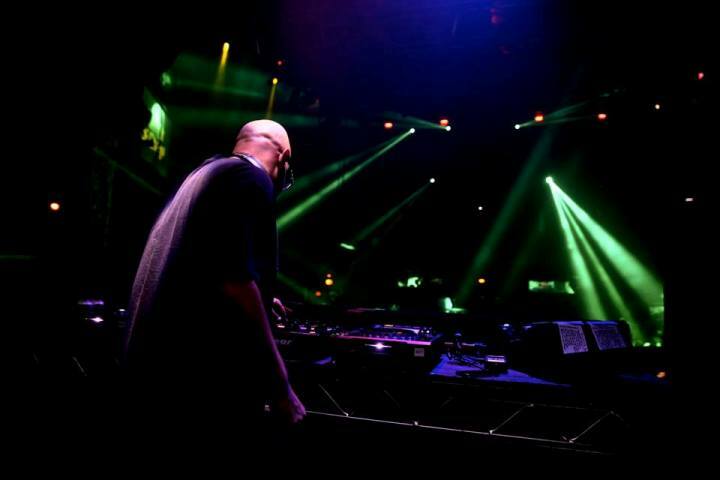 He has toured the world, and released tunes on labels such as Anjunadeep and Black Hole. I have a hard time playing sets without this man’s music, so it’s a real honor to have Ad on the show.